An Inconvenient Truth, is Al Gore’s documentary and book on climate change and below are some answers he gave during an interview a while back. Question: You famously climbed Rainier in 1999. How was that, and what’s the prediction for the Pacific Northwest? Question: How about Glacier National Park? Al Gore: In 15 years, according to some projections, it’s going to be “The Park Formerly Known as Glacier.” I’ve hiked to the top of the Grinnell Glacier, and there’s a huge meltwater pool where the lower half of it used to be. The scientists would probably say we can’t make changes quickly enough to forestall their disappearance. Al Gore: First, the evidence clearly demonstrates that as bad as you thought the problem was before, it is actually much worse. Second, the top scientists say we probably have fewer than 10 years to make significant changes and still stop the irreversible damage. 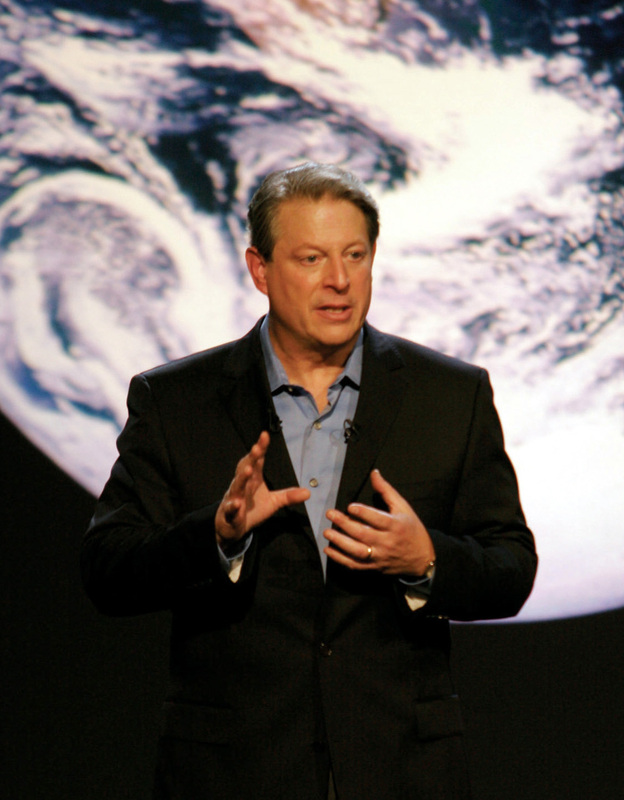 Al Gore: It’s truly a planetary emergency. The good news is we have time, and we have the technologies we need. The only thing lacking is political will.